The centuries have been flowing so far in this year’s ICC Champions Trophy, with Joe Root and Kane Williamson both reaching three figures in their respective opening matches. At 9am tomorrow, William Hill will be bumping up the price on there being one in Cardiff from 4/6 to EVS, so get in quickly if you want a slice of the action. England v New Zealand priority price: available from 9am Tuesday 6th June, max stake £20. Bet on the ICC Champions Trophy at Will Hill! 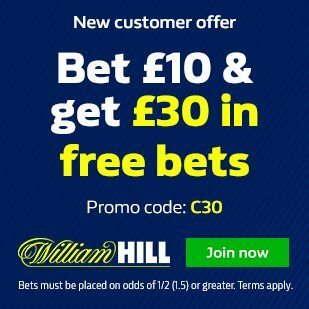 New to William Hill? 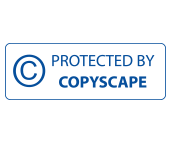 Be sure to read our summary of the William Hill promo codes HERE. You can find additional William Hill promo codes here.